We’re heading to the Canadian Breast Cancer Foundation – Ontario Region’s Annual Community Celebration Event April 6th at the Fairmont Royal York Hotel in Toronto. 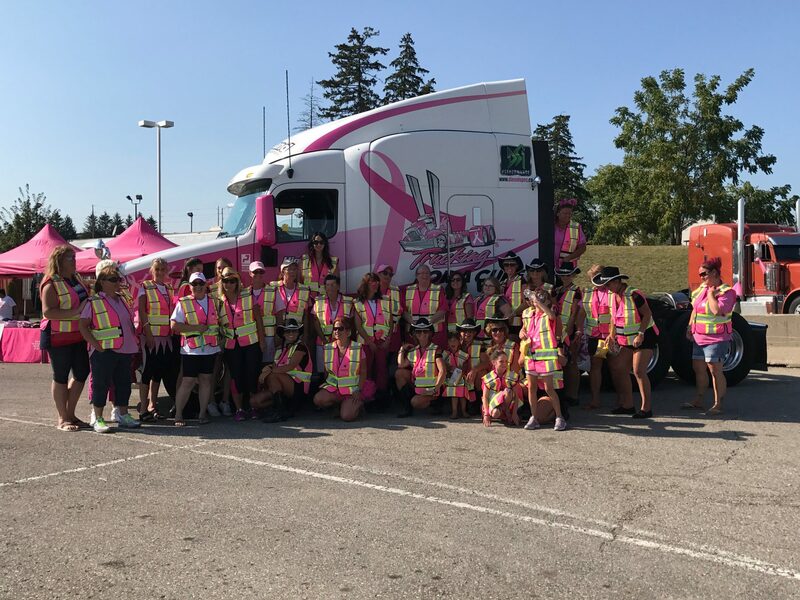 Congratulations to Peterbilt Ontario Truck Centres for your well deserved Corporate Award Nomination for 2013, Peterbilt Ontario has been supporting Trucking for a Cure since 2010 raising awareness and funds on behalf of the CBCF. We thank you all for your amazing support each year, and helping the foundation get that much closer to a future without breast cancer.Go Team Peterbilt!